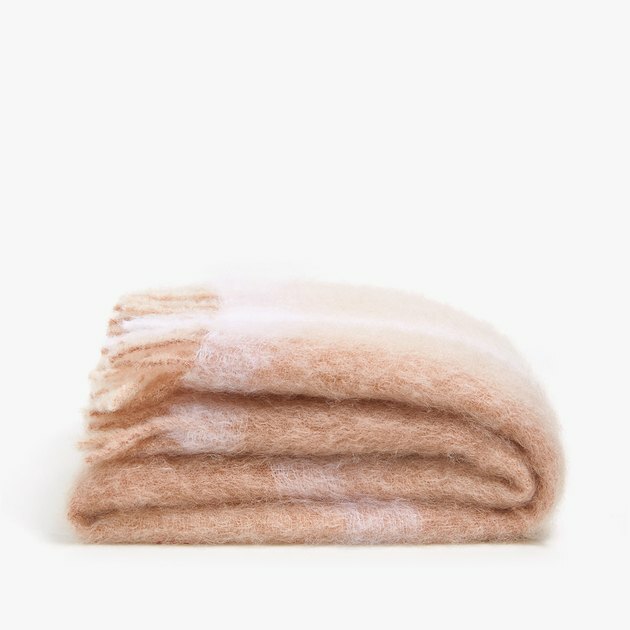 Millennial pink: Is it "in" or "out"? 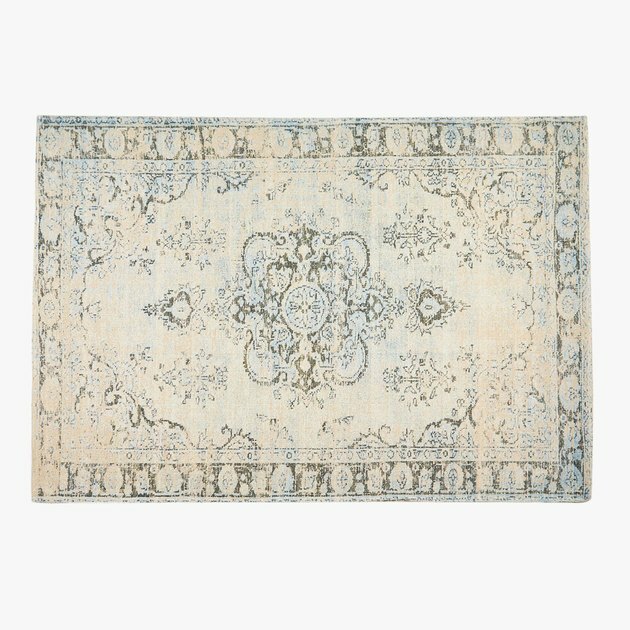 It's a color everyone seems to have mixed opinions about. 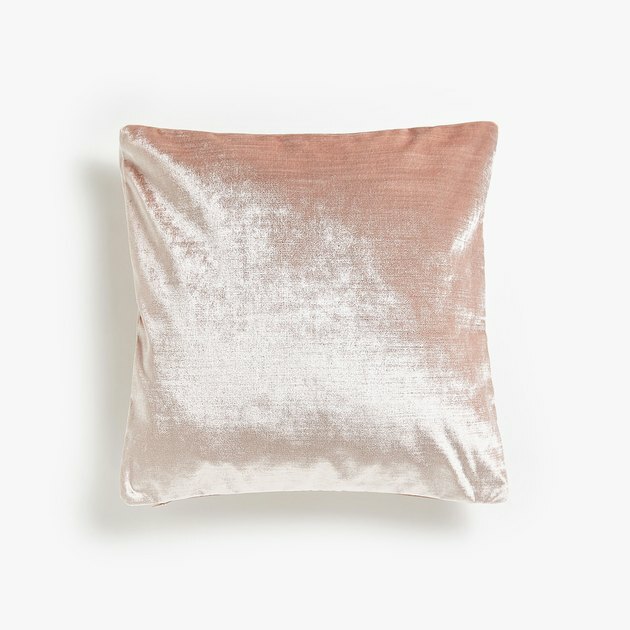 A recent trends survey deemed the color so yesterday, but then retailers like H&M, Zara, and Urban Outfitters are still pushing out entire lines drenched in the hue. 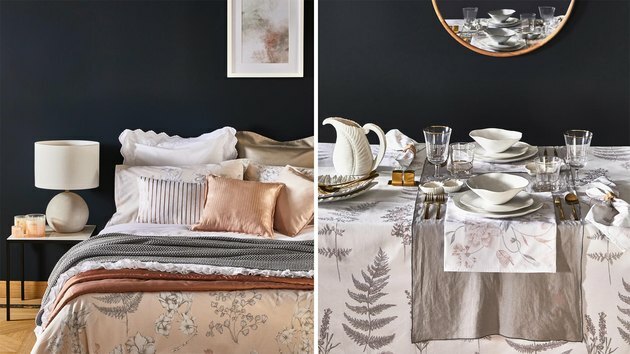 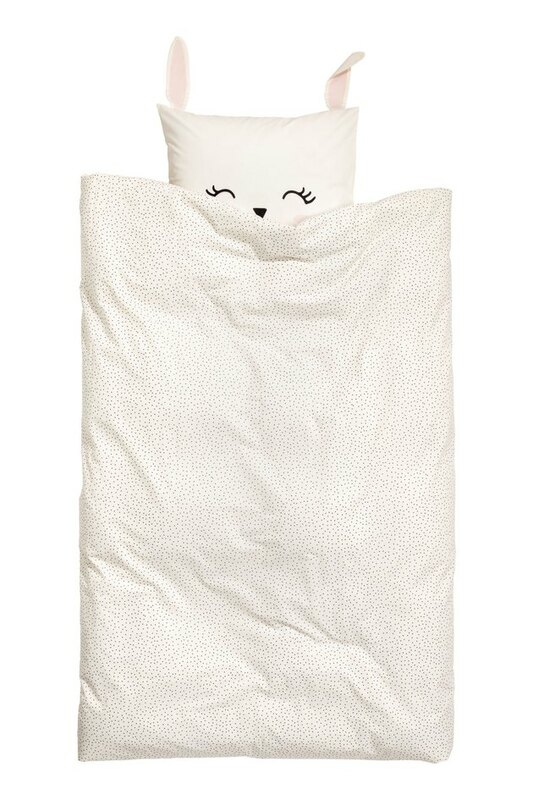 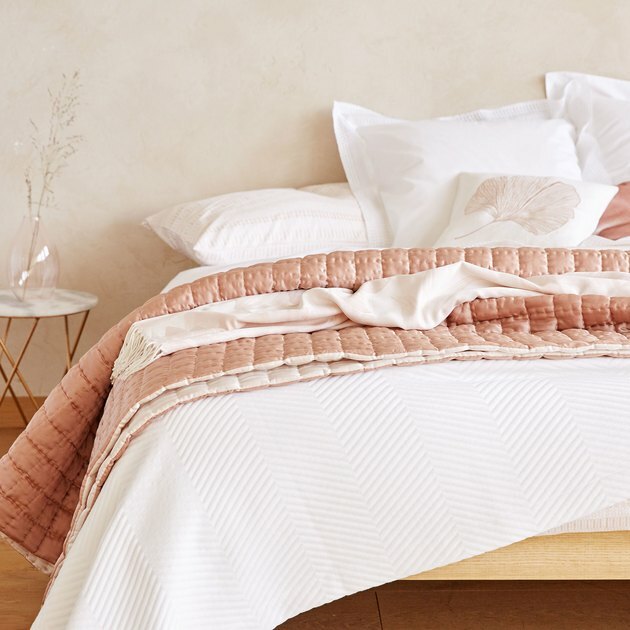 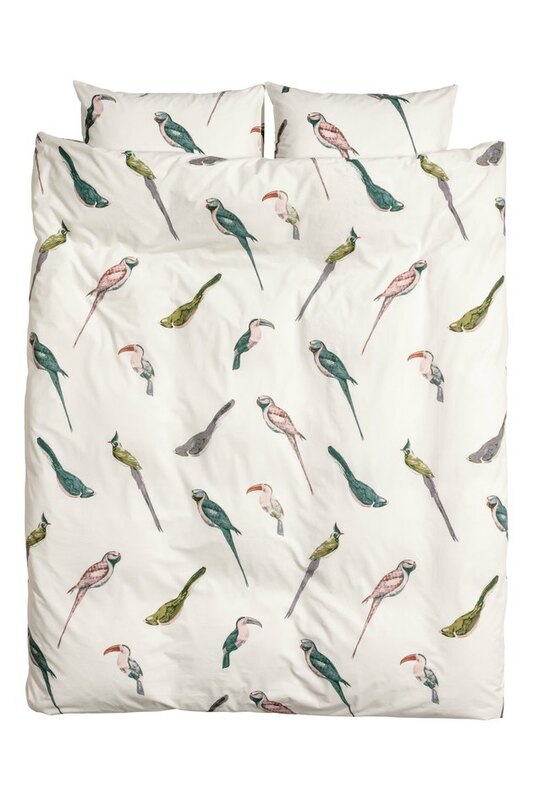 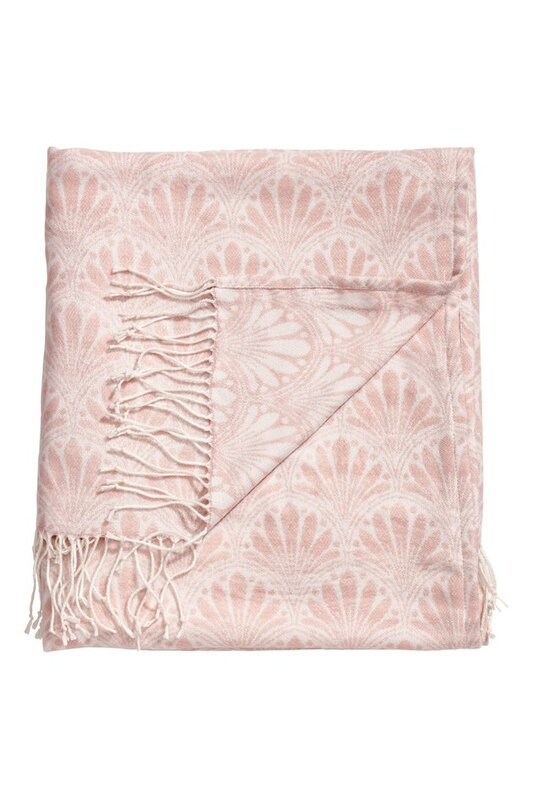 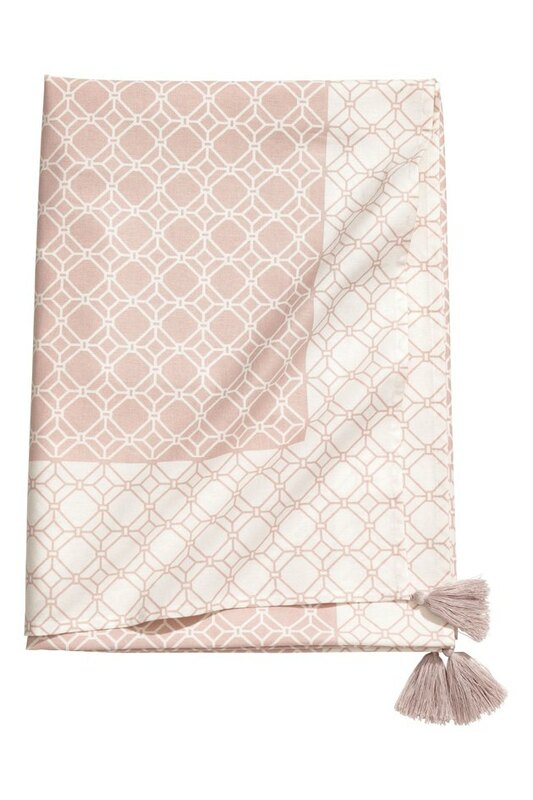 H&M Home's new spring arrivals offer a blush color palette, for example, as well as tropical themes. 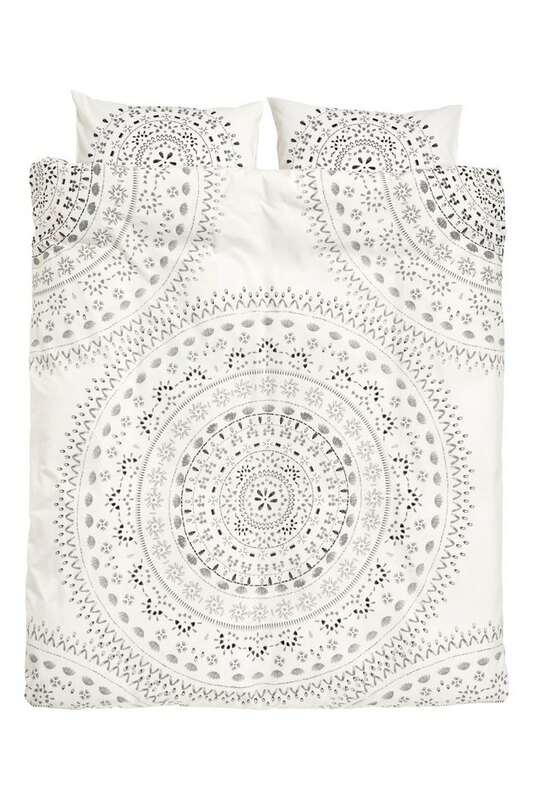 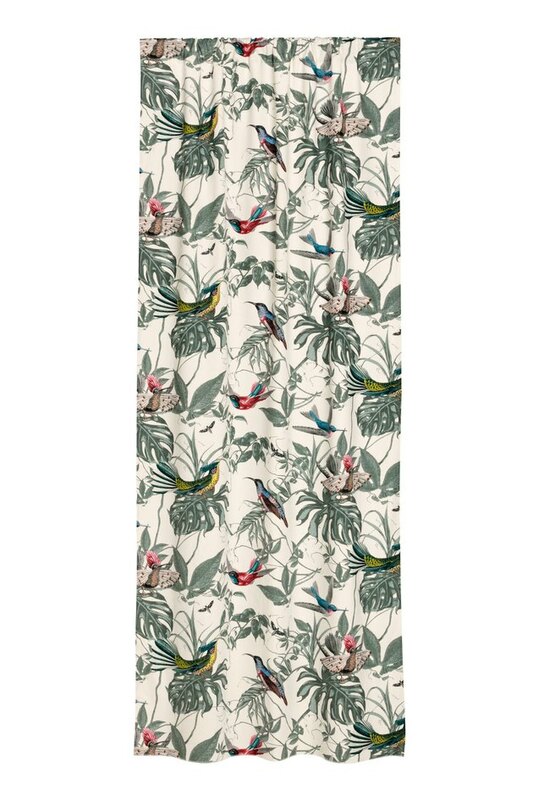 Zara Home's arrivals also feature the shade, as well as flowers and lots of texture. 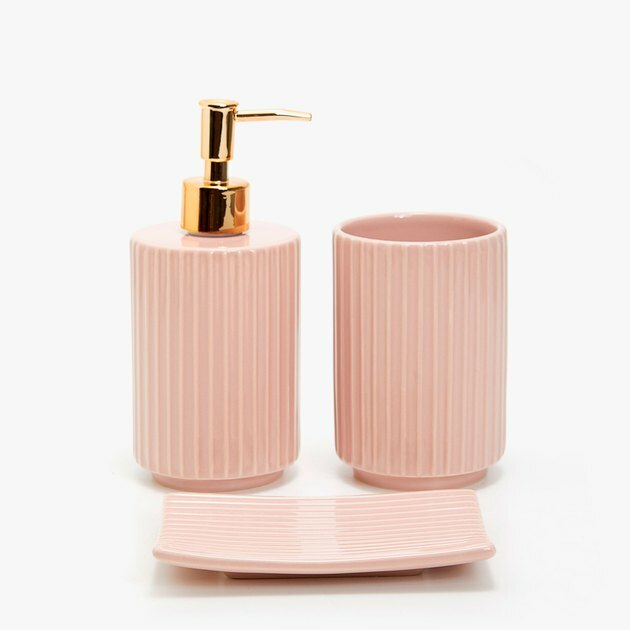 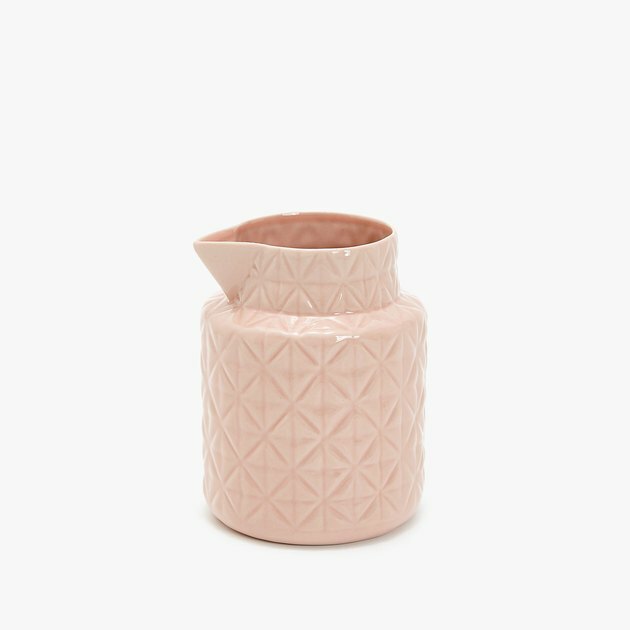 Take a peek at our favorite pieces from the two lines below, and decide for yourself if you're still on the millennial pink bandwagon.